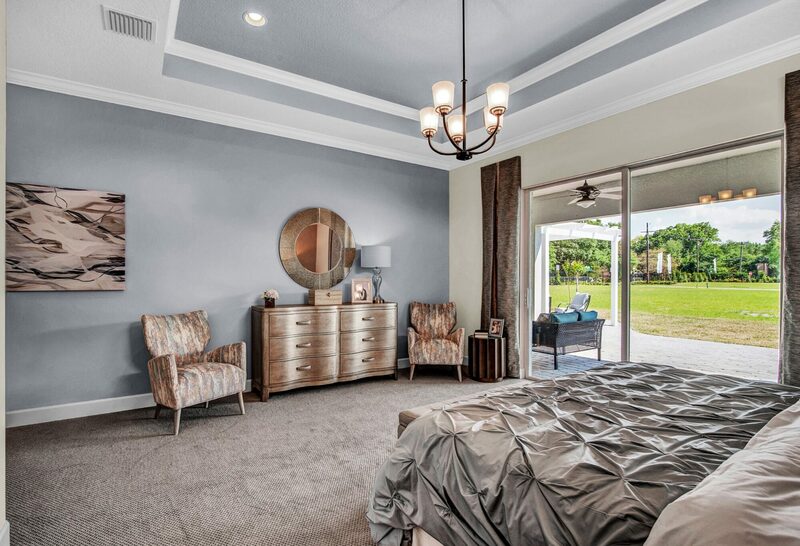 Get the best of both worlds in this private, suburban retreat with NO CDD and only 24 lots! 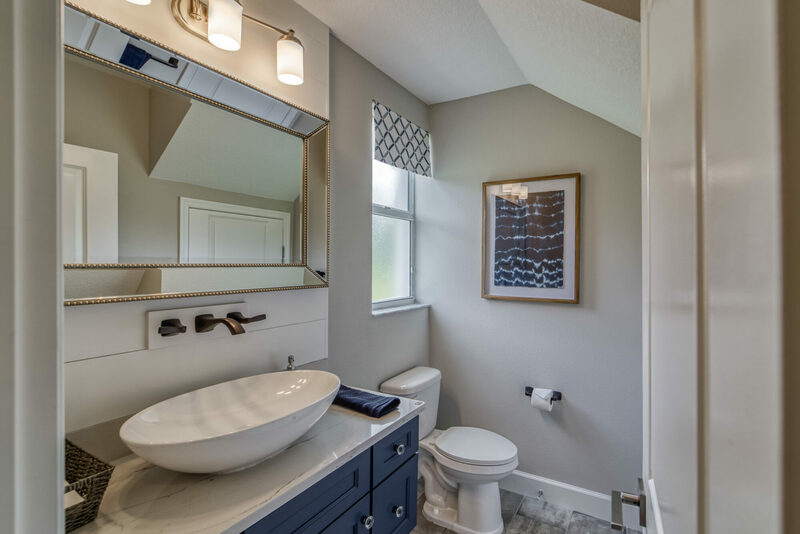 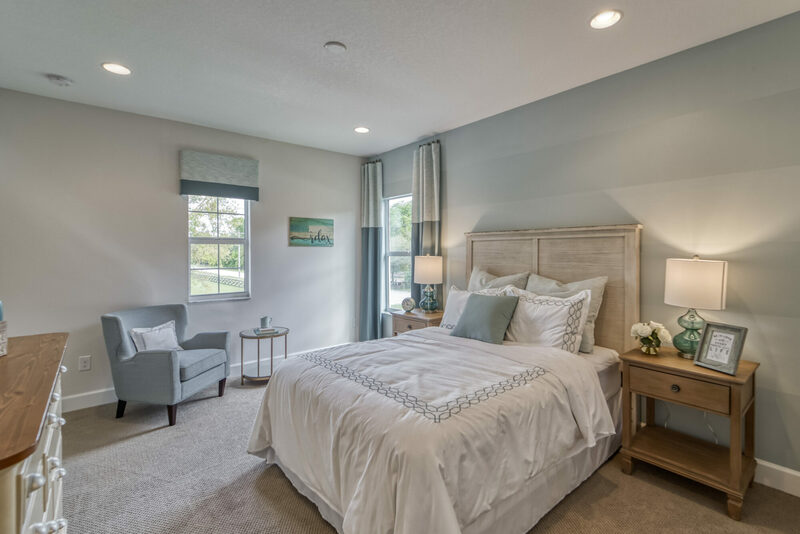 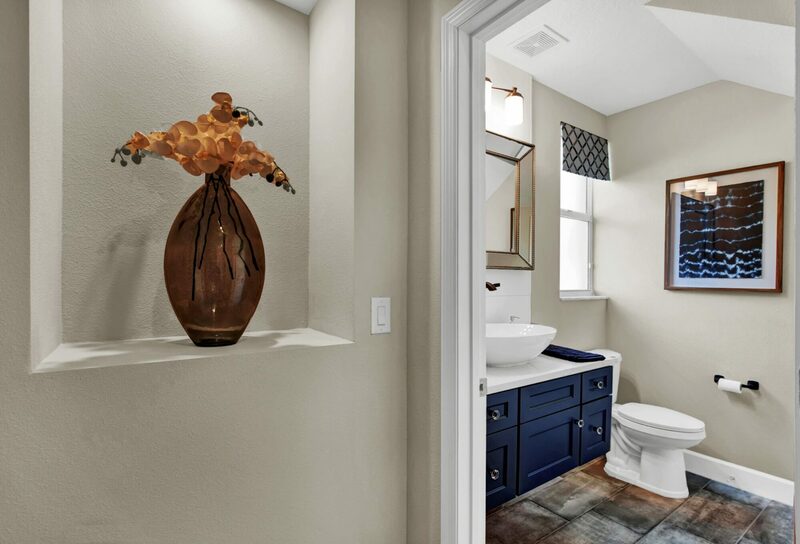 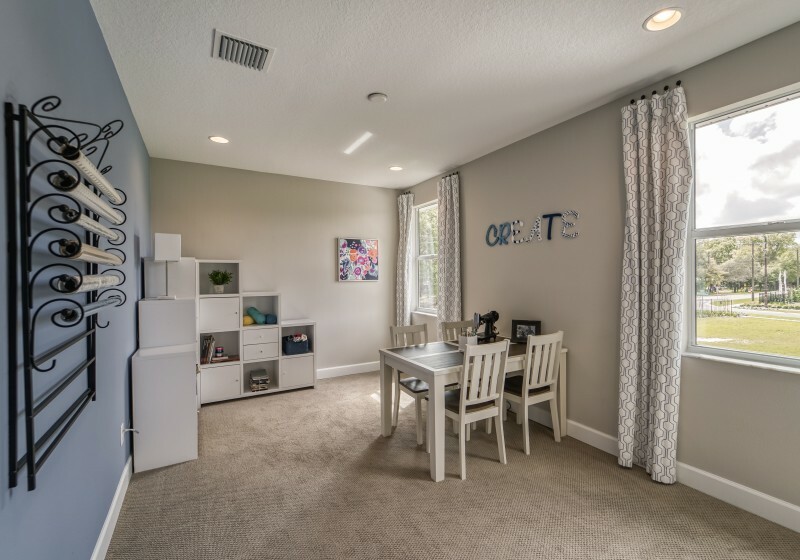 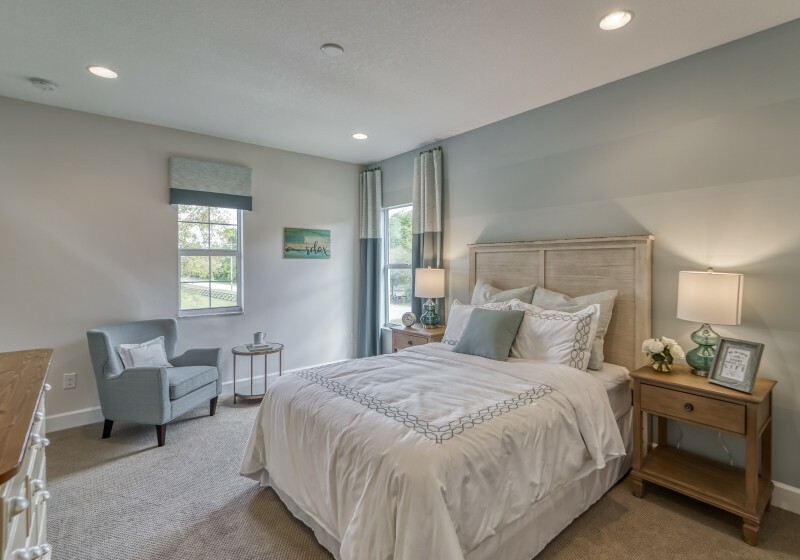 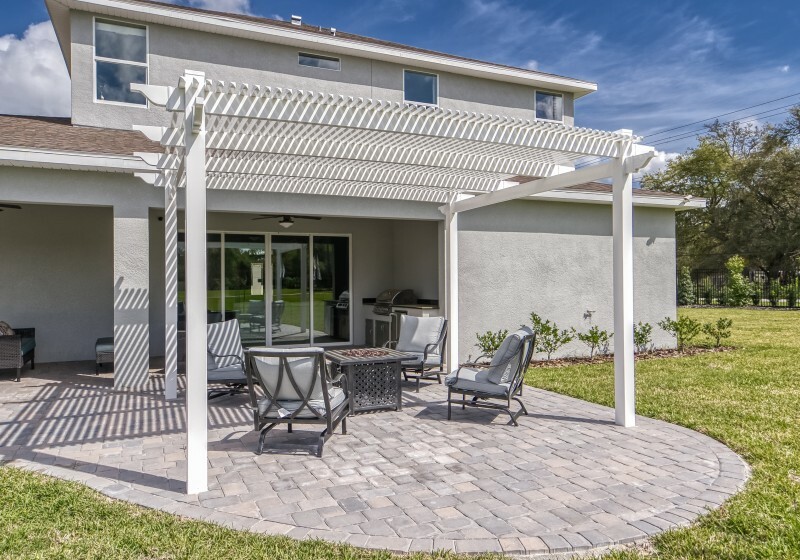 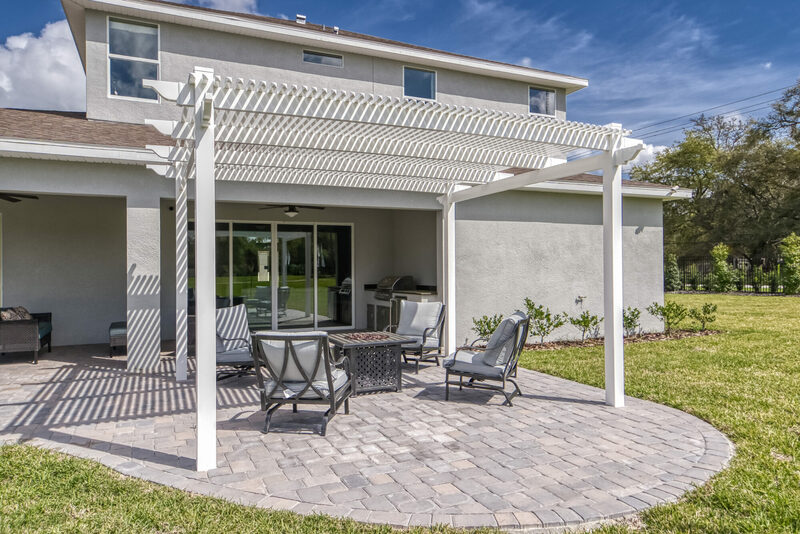 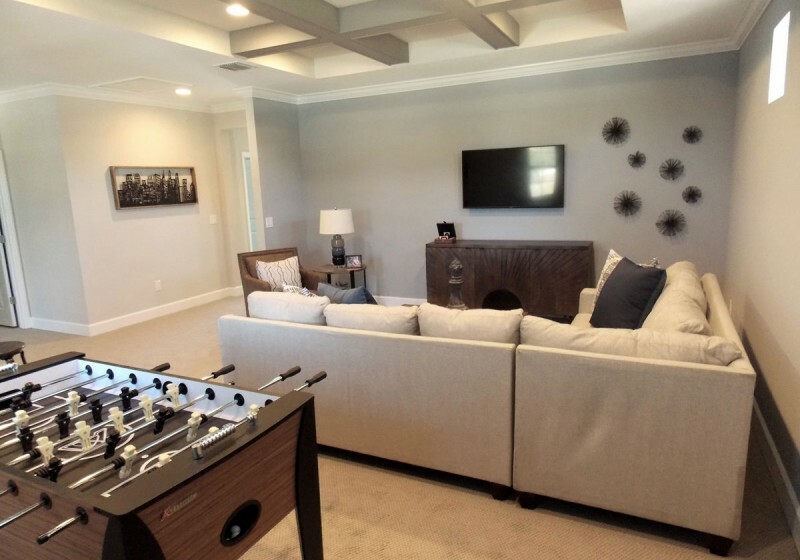 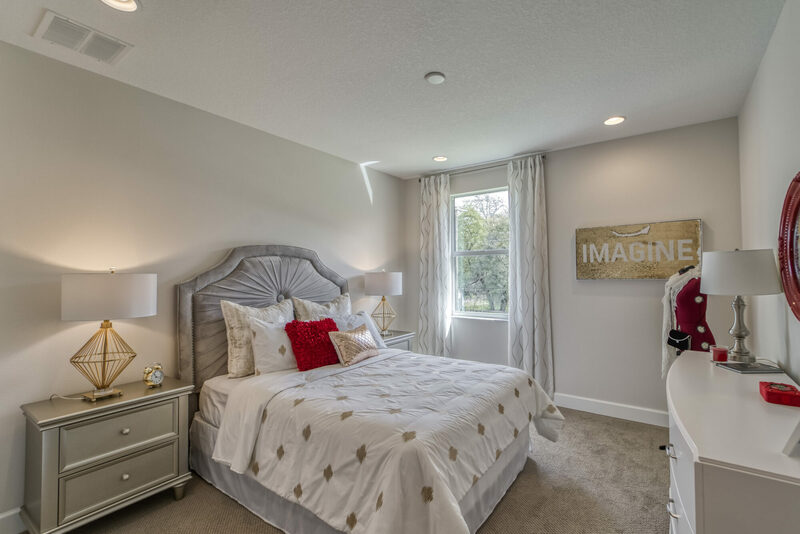 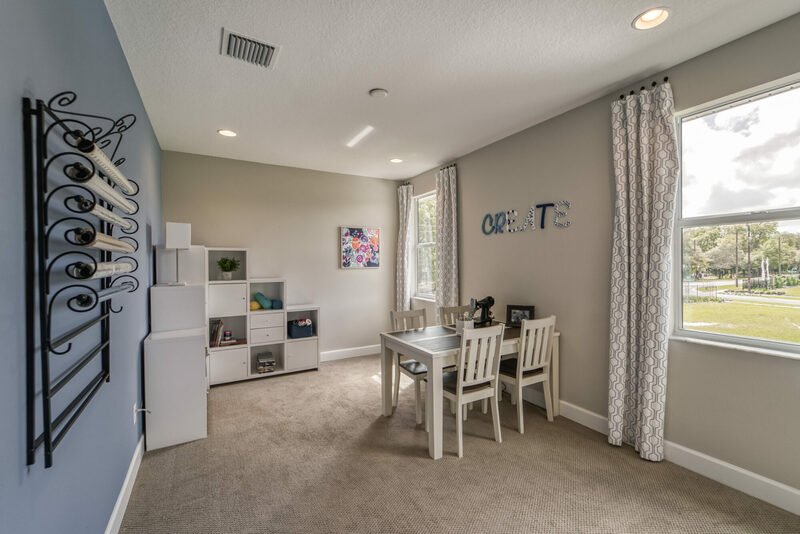 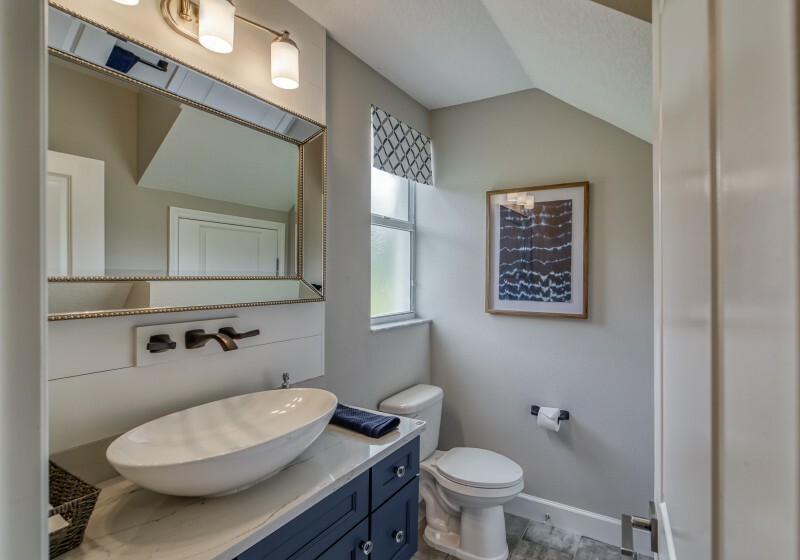 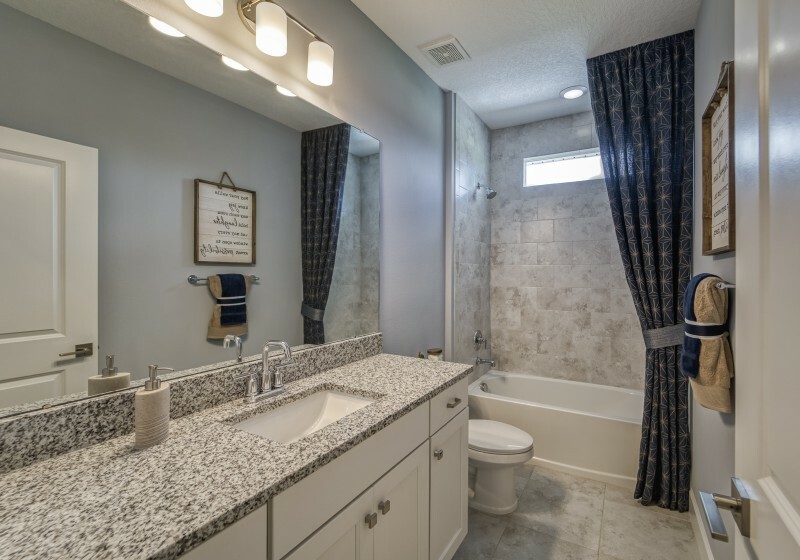 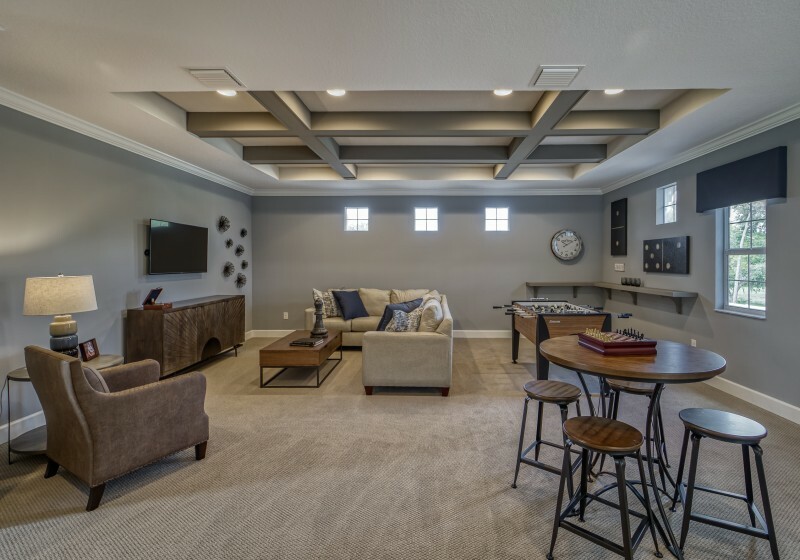 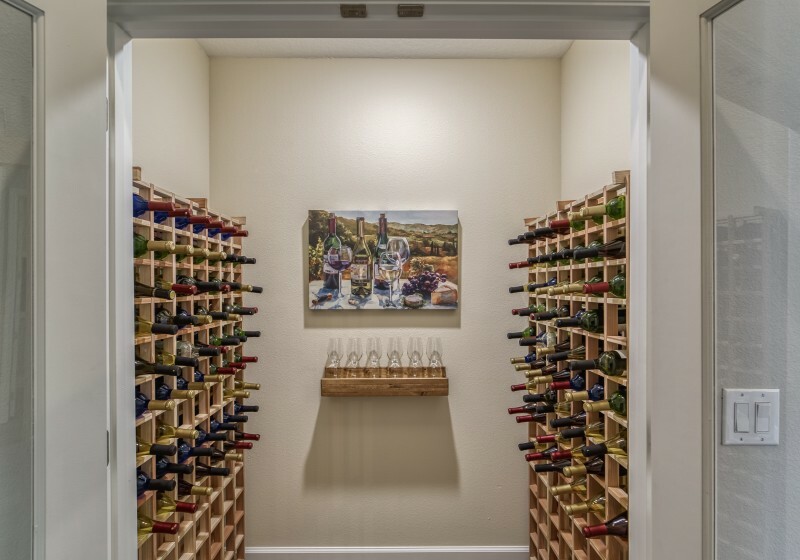 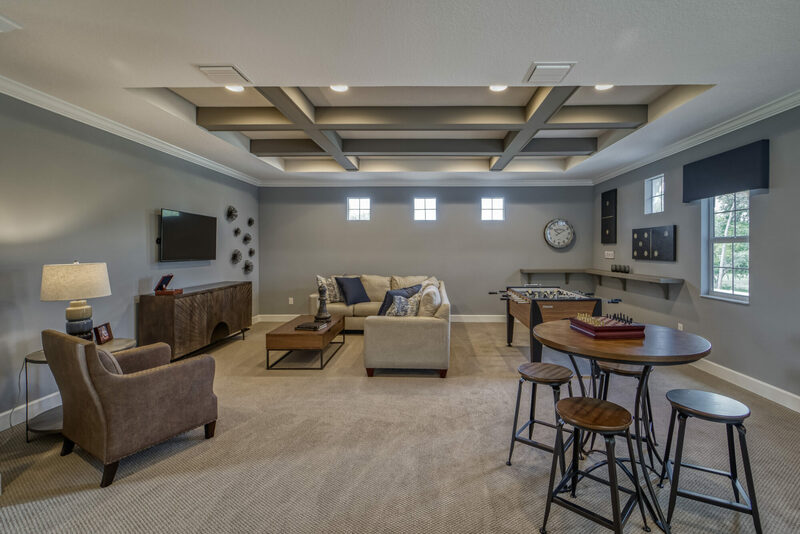 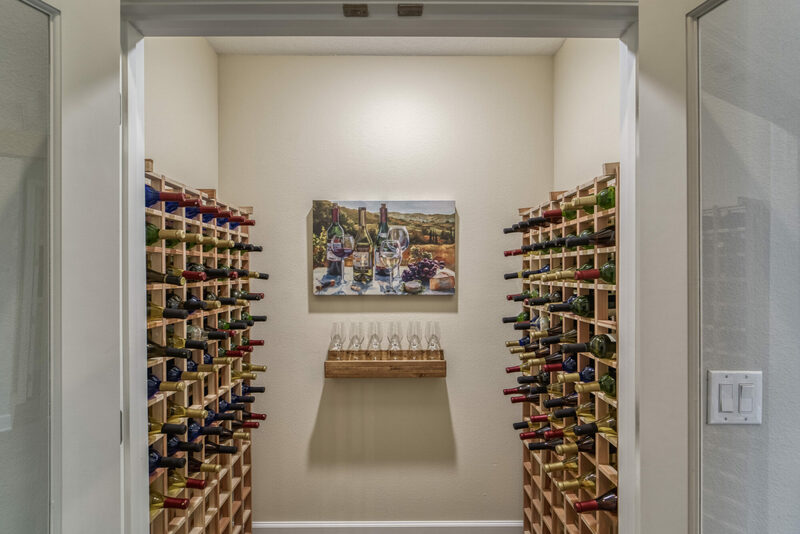 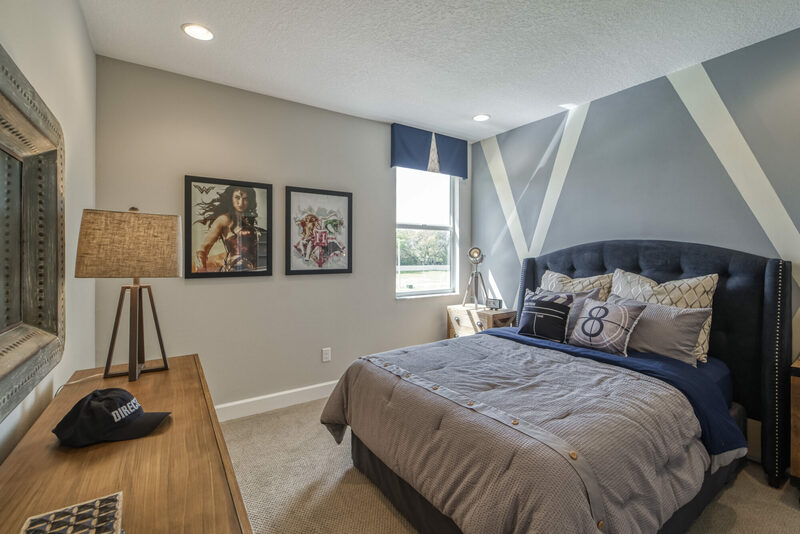 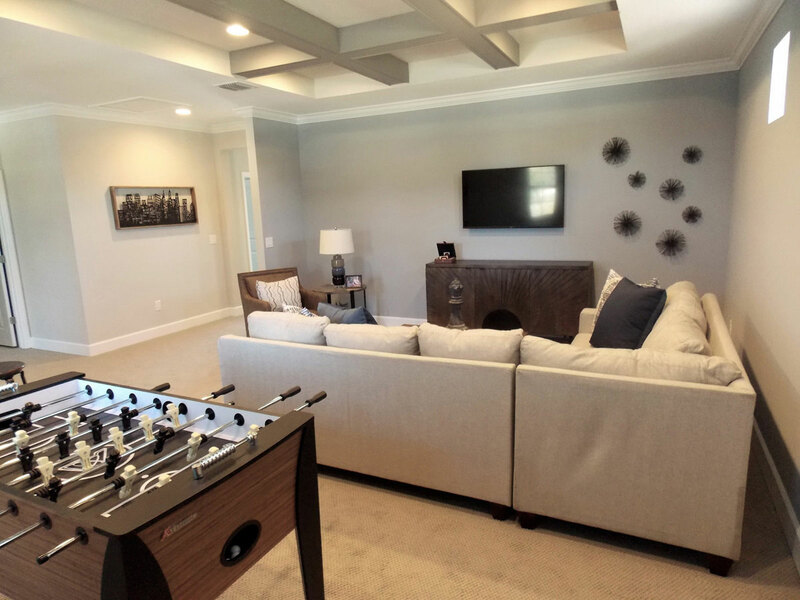 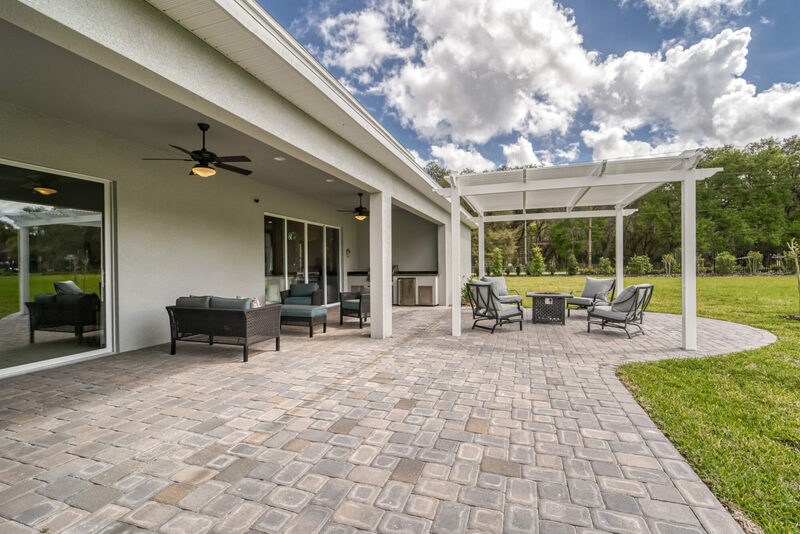 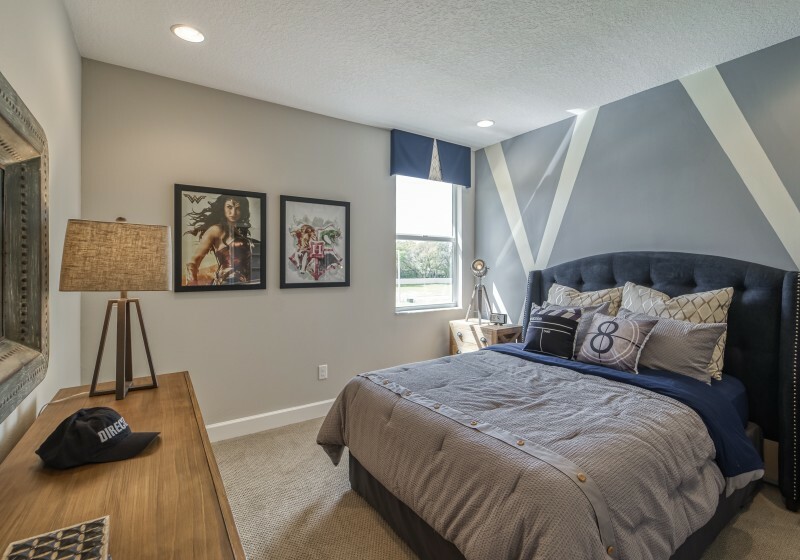 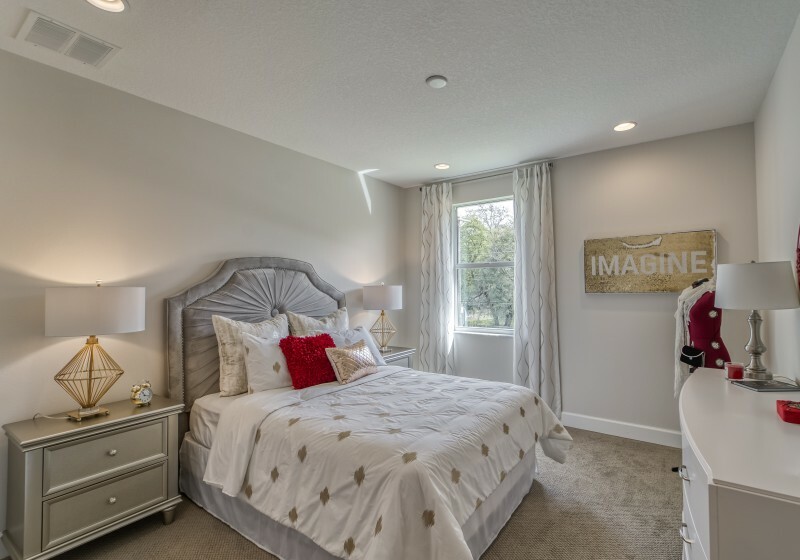 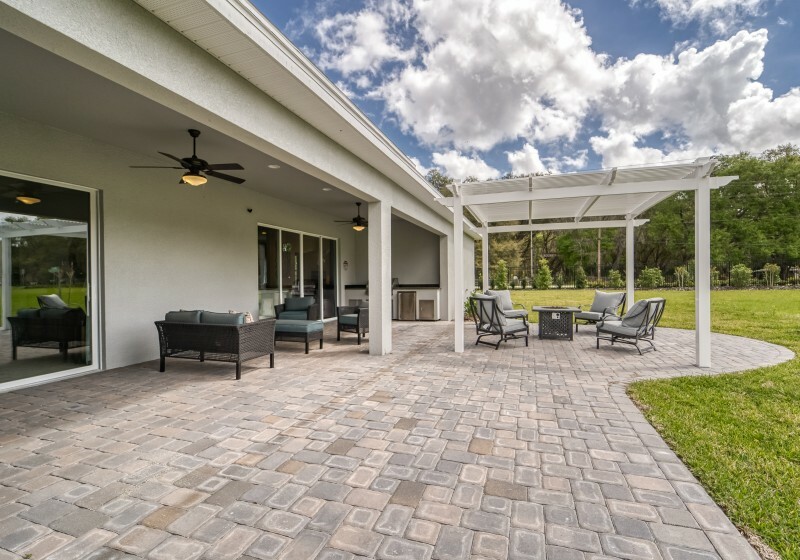 Located in the FishHawk school zone and only minutes away from shopping & entertainment offered in the Big Bend District, Hickory Breeze is the quiet & cozy, relaxing enclave you are looking for with easy access to I-75. 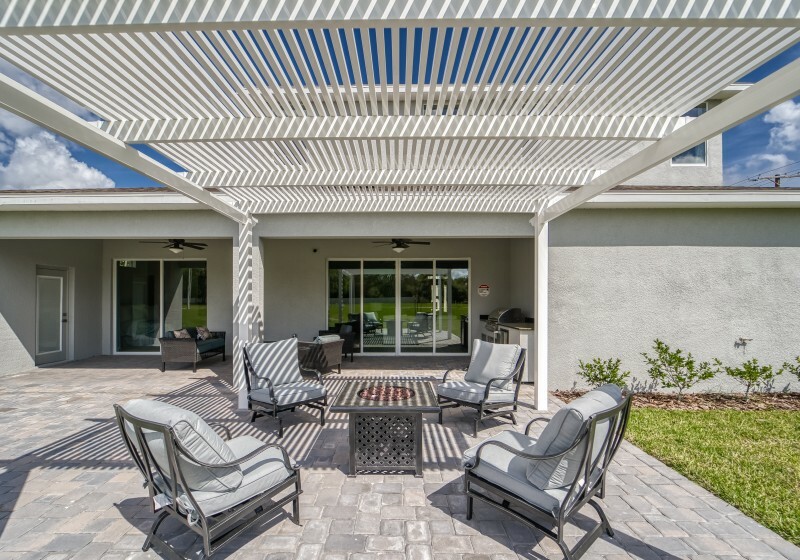 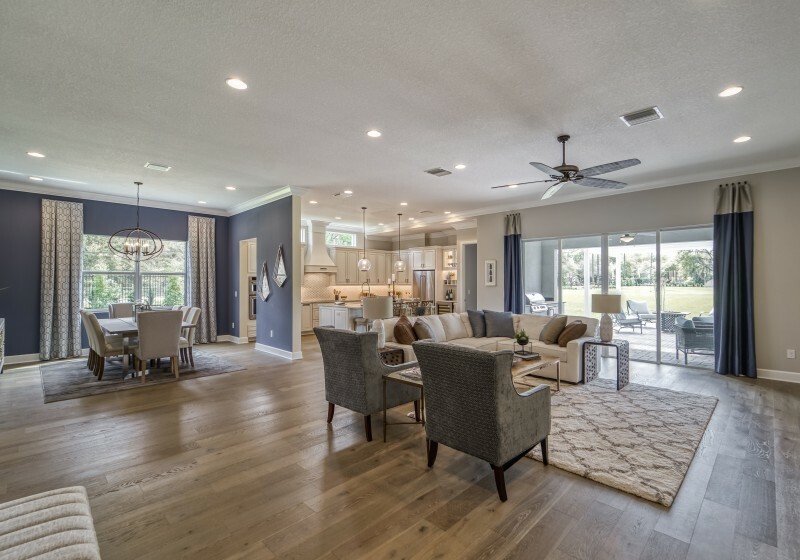 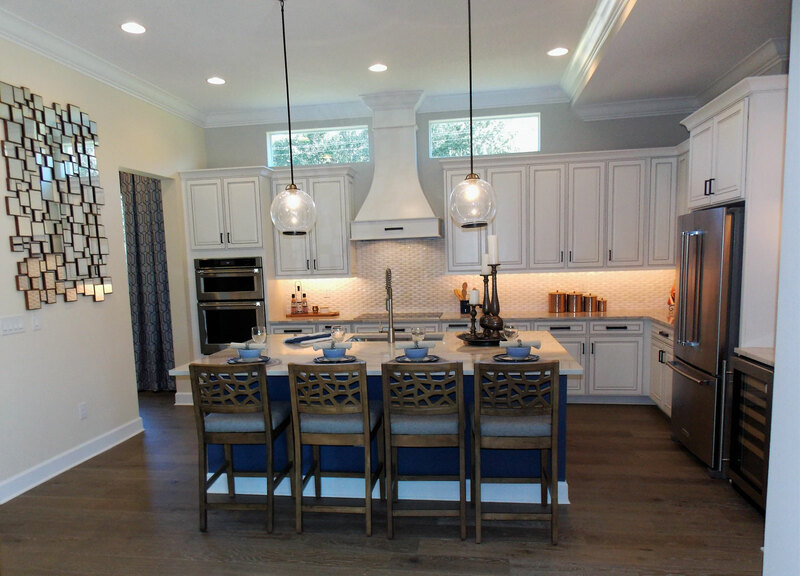 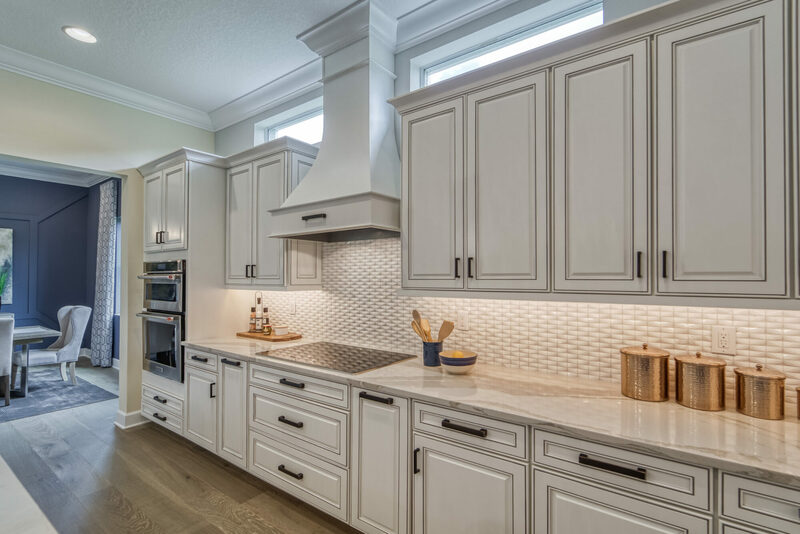 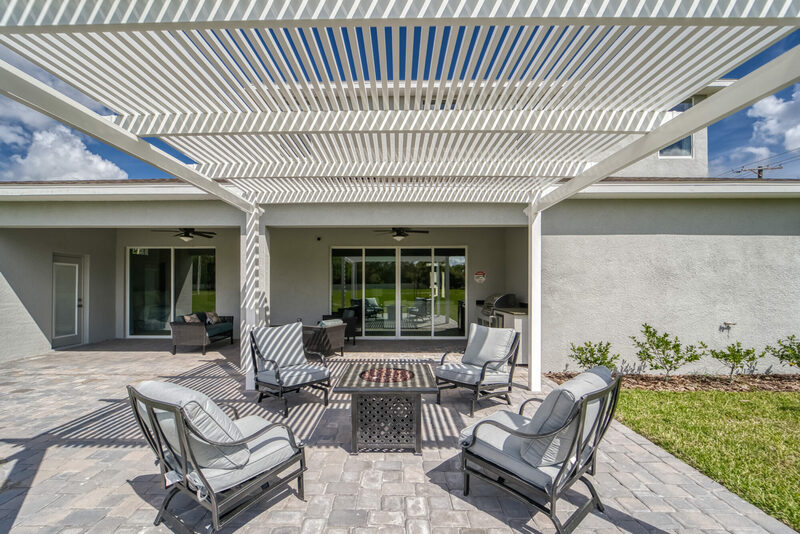 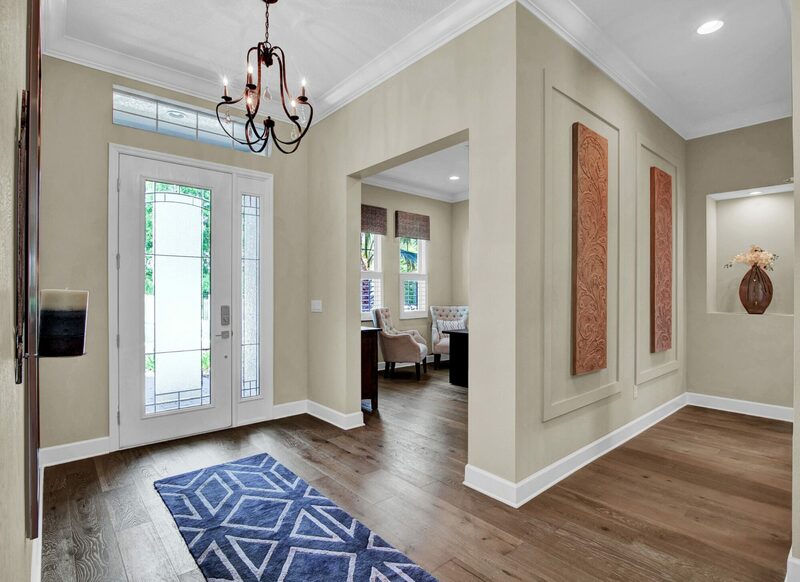 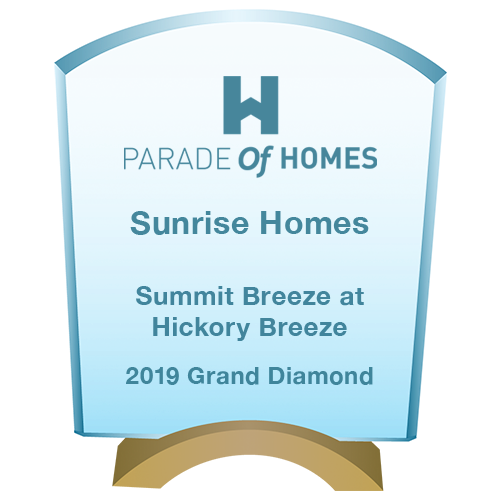 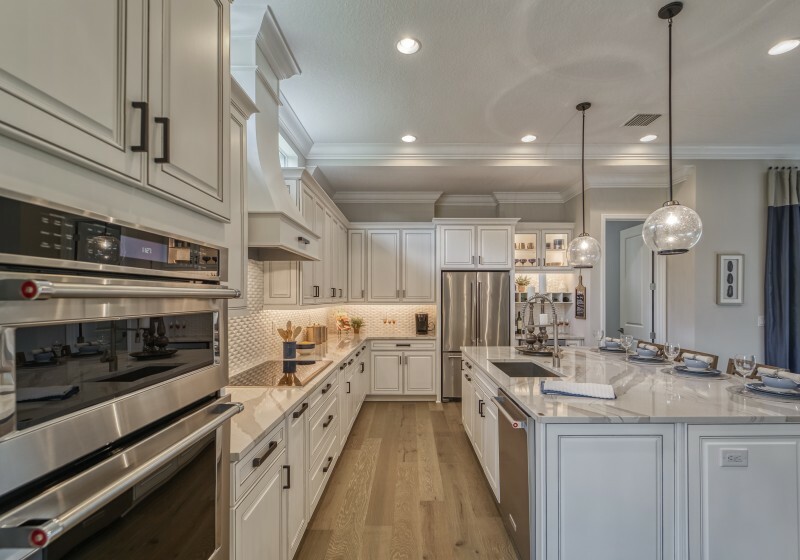 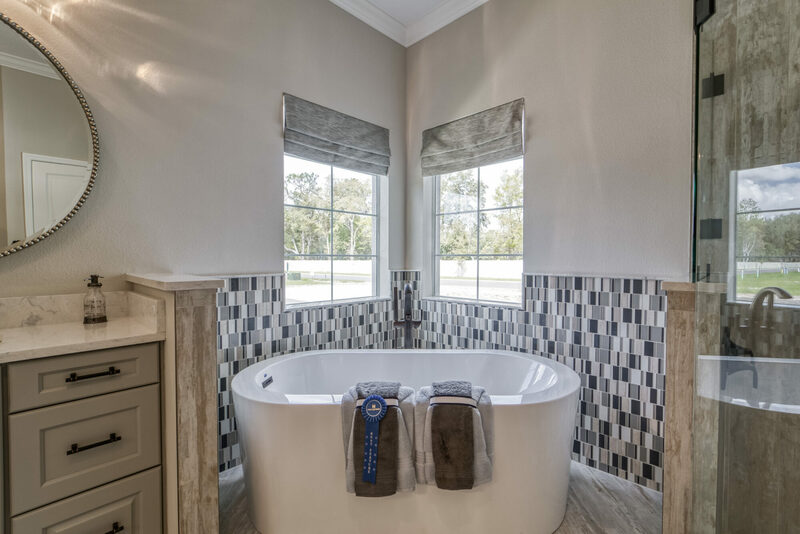 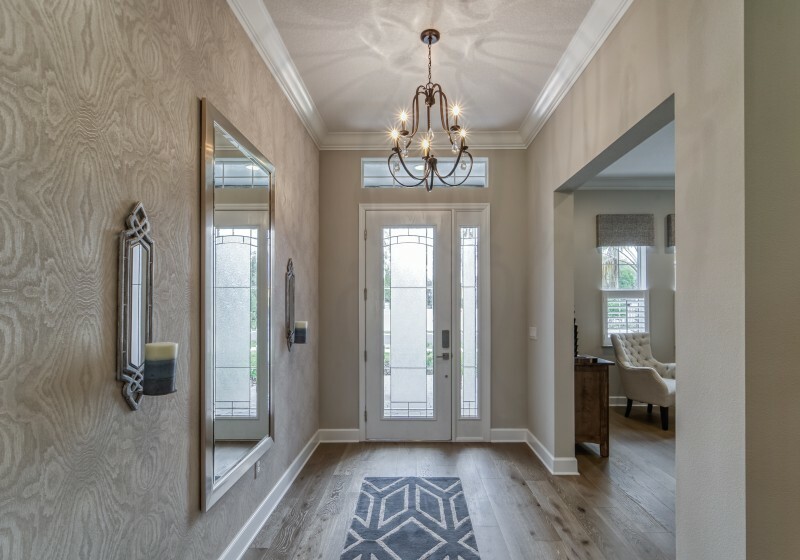 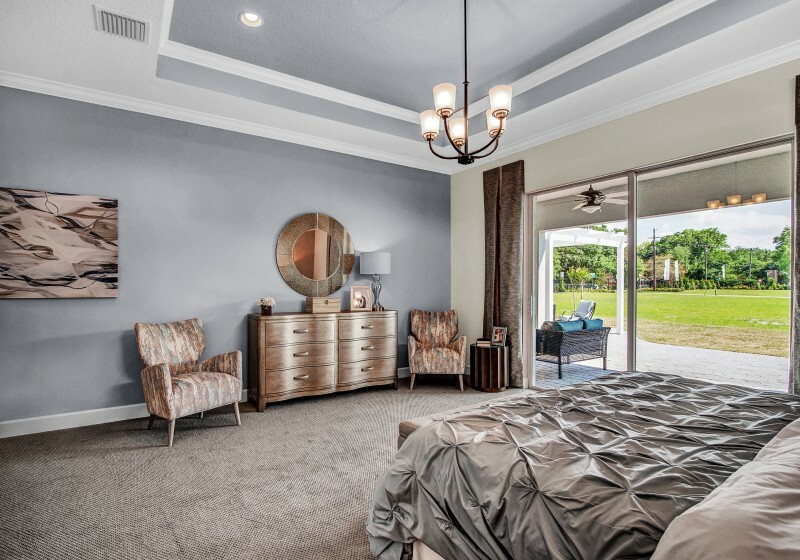 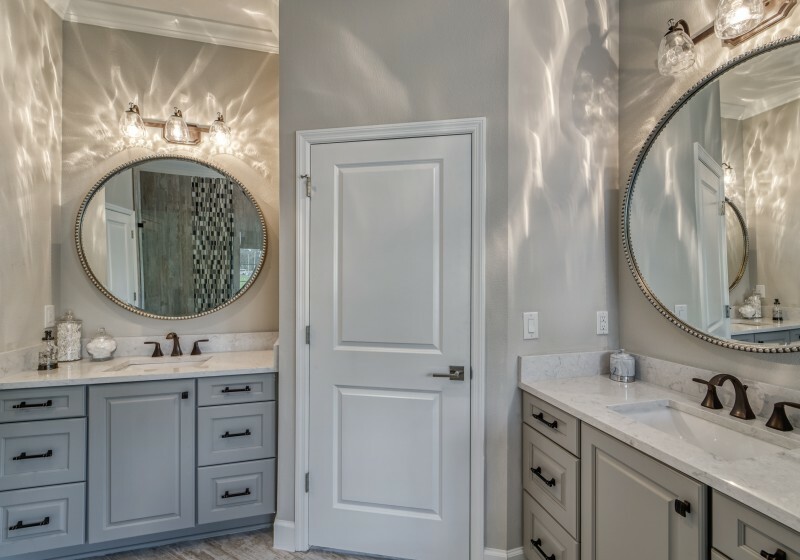 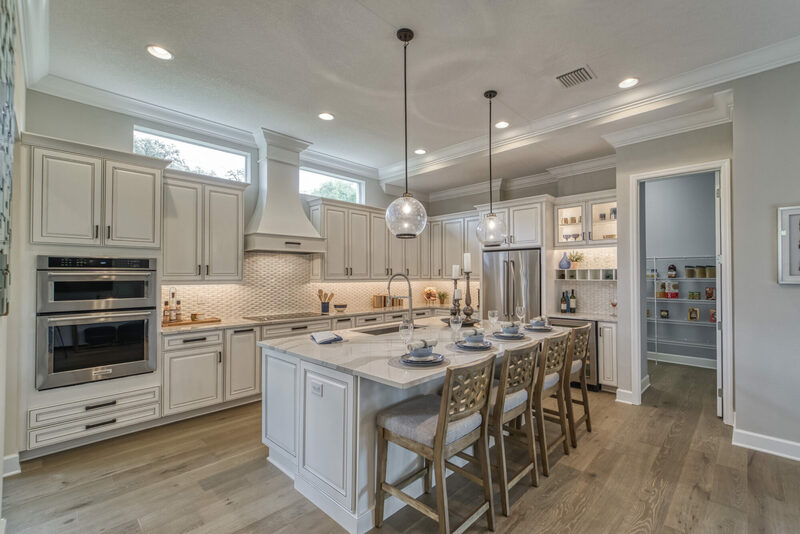 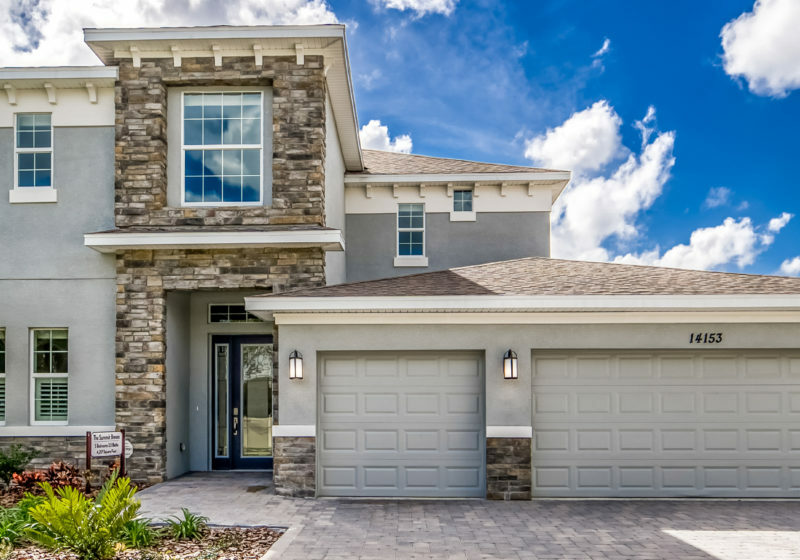 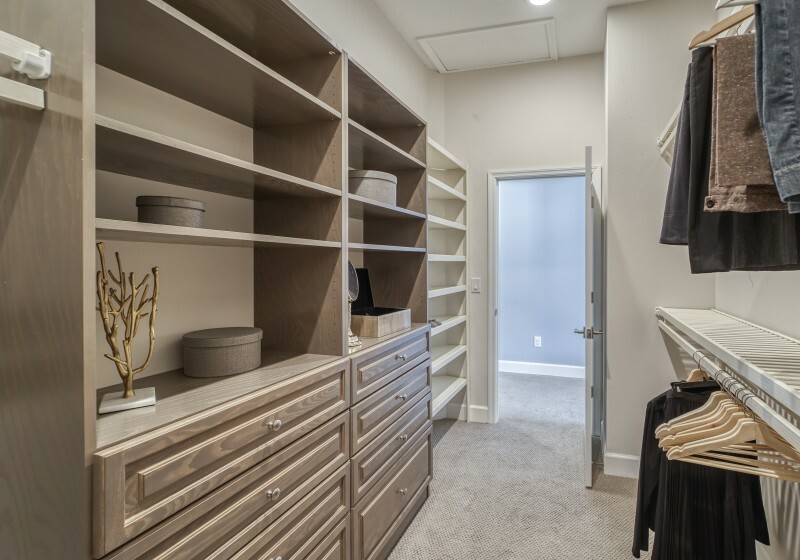 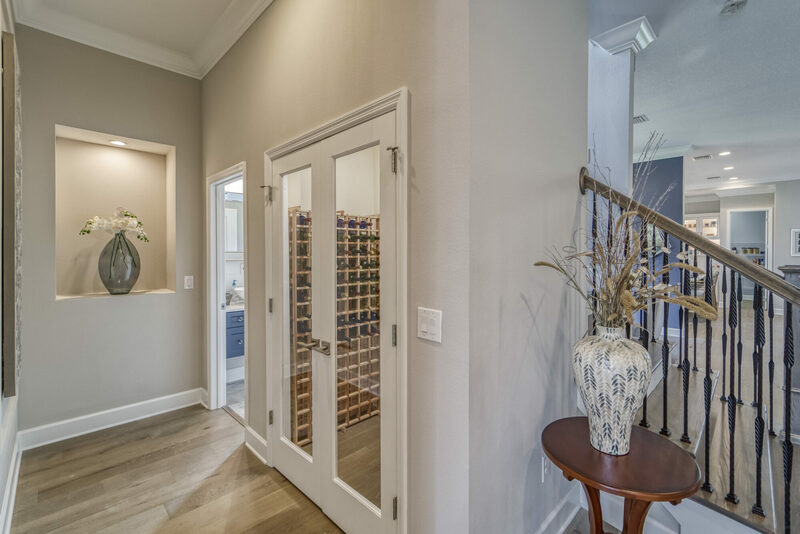 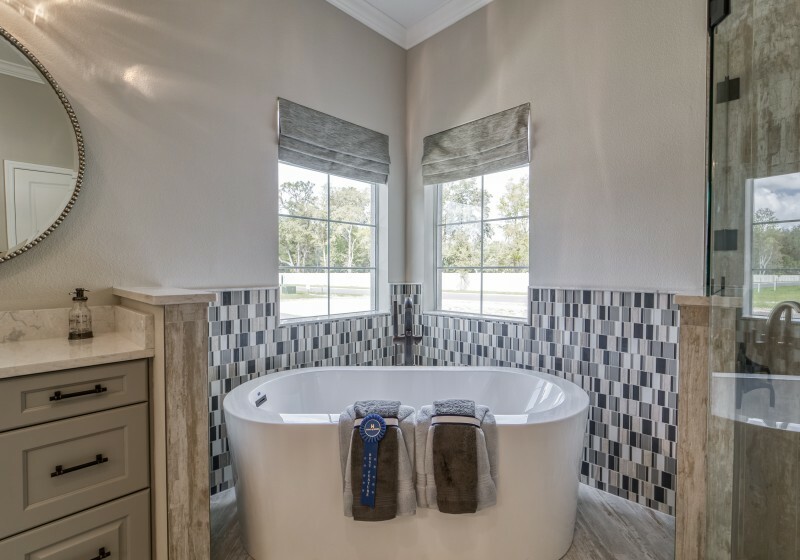 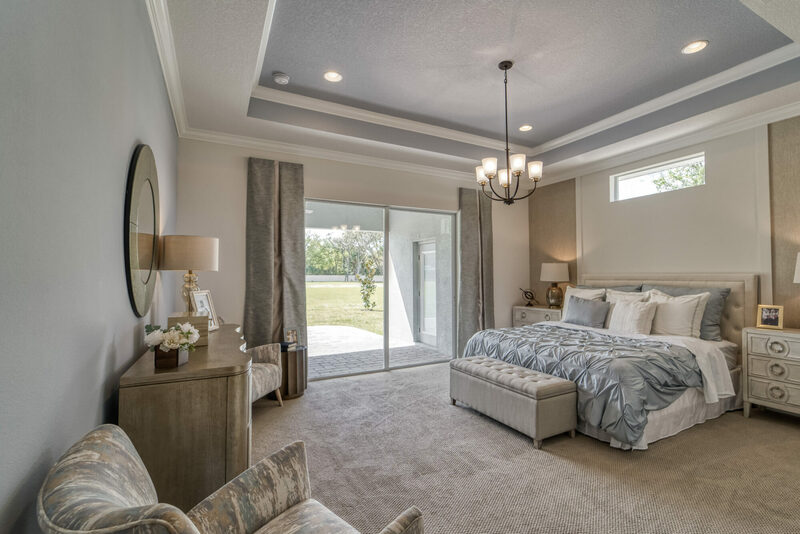 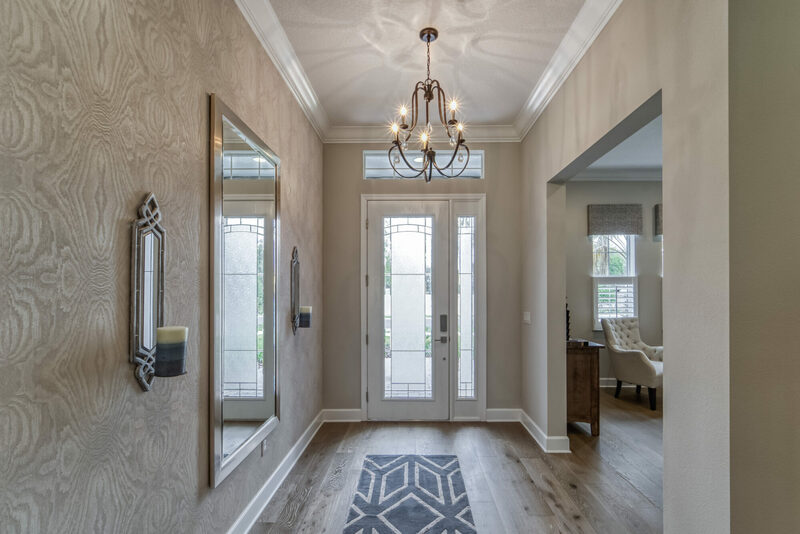 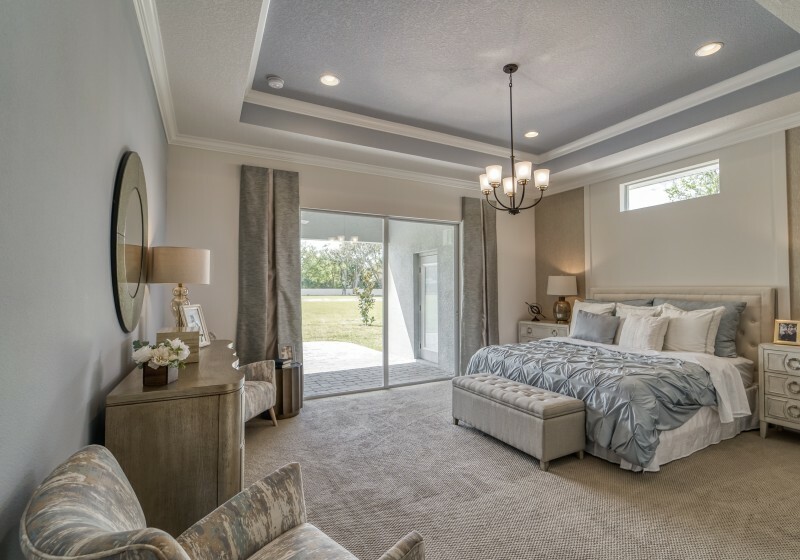 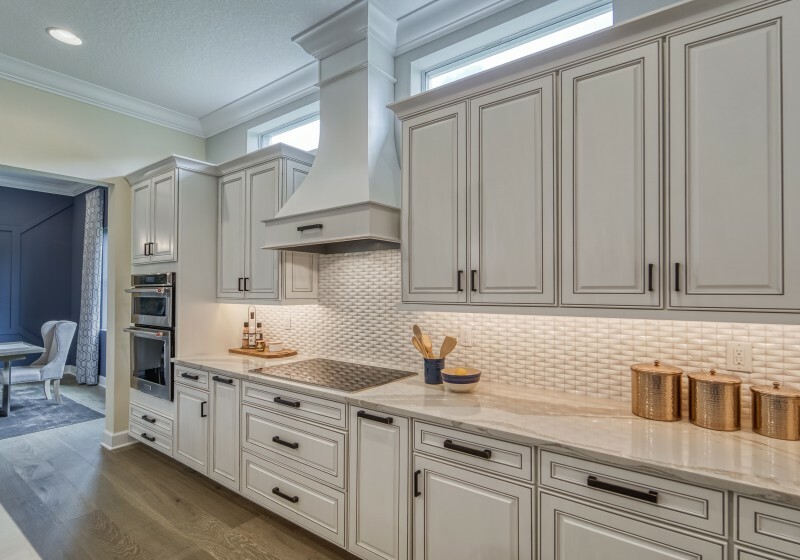 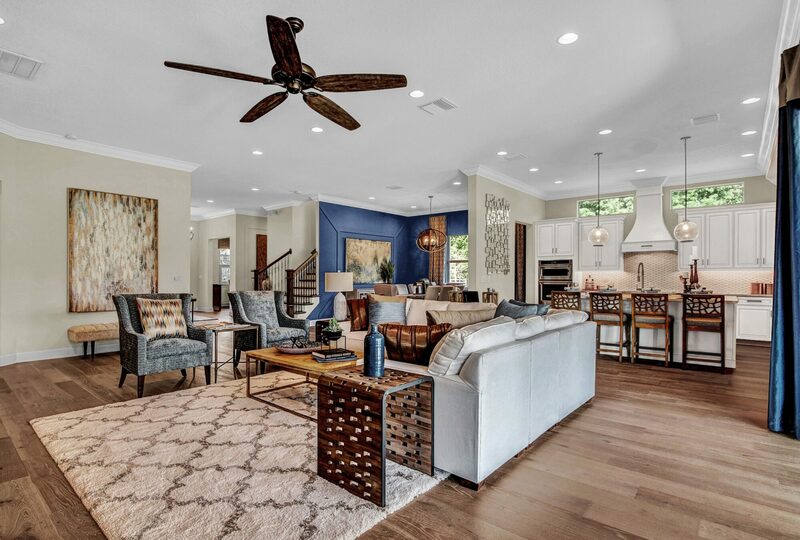 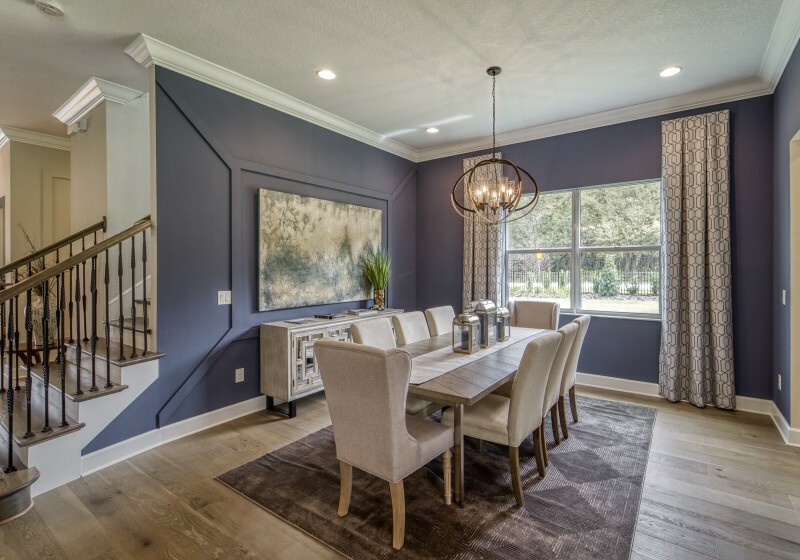 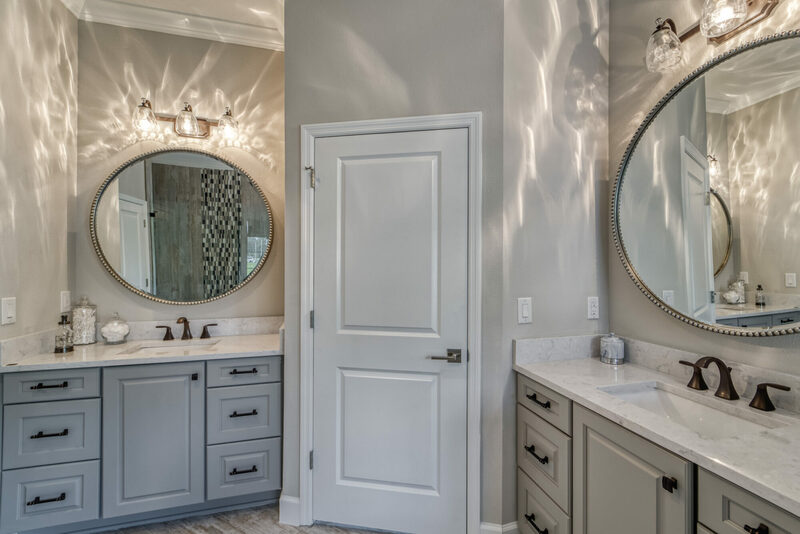 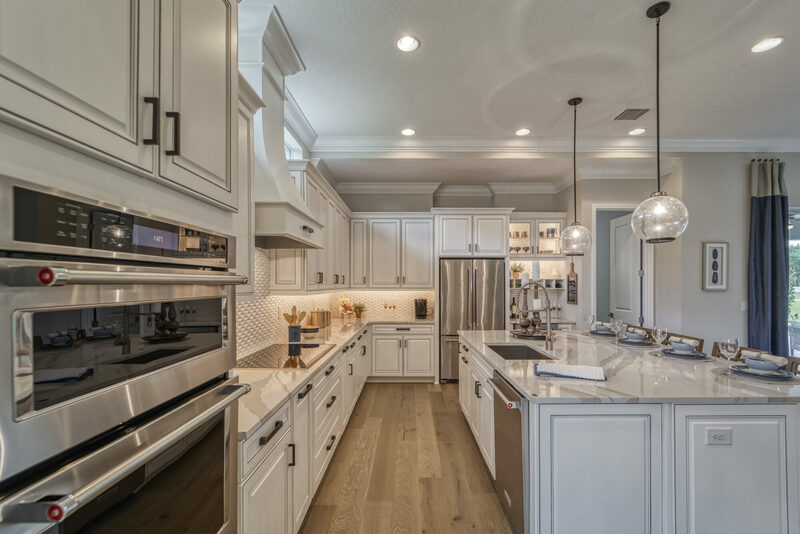 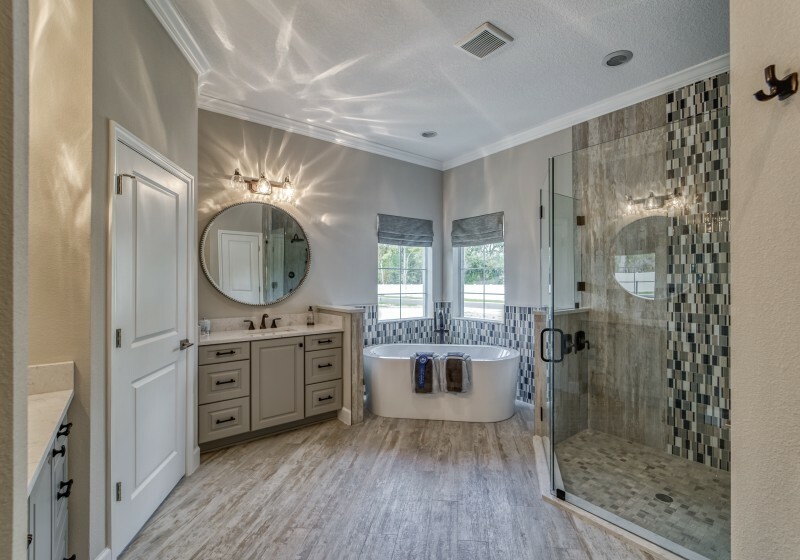 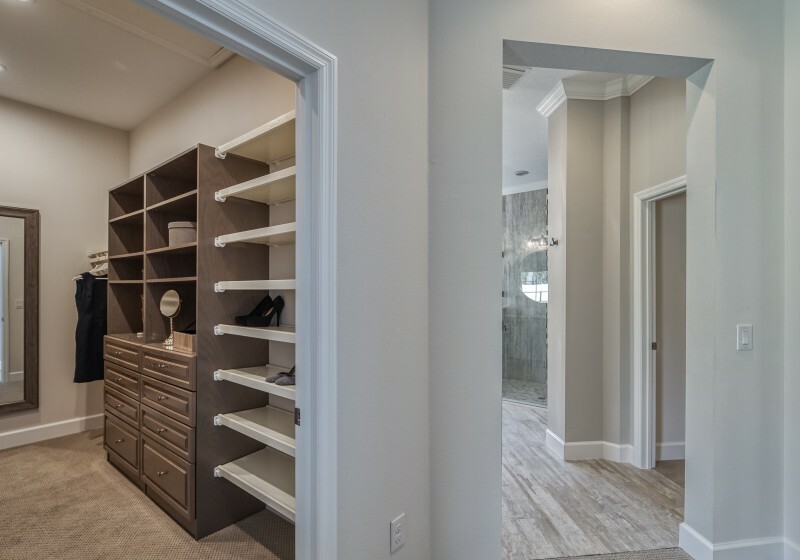 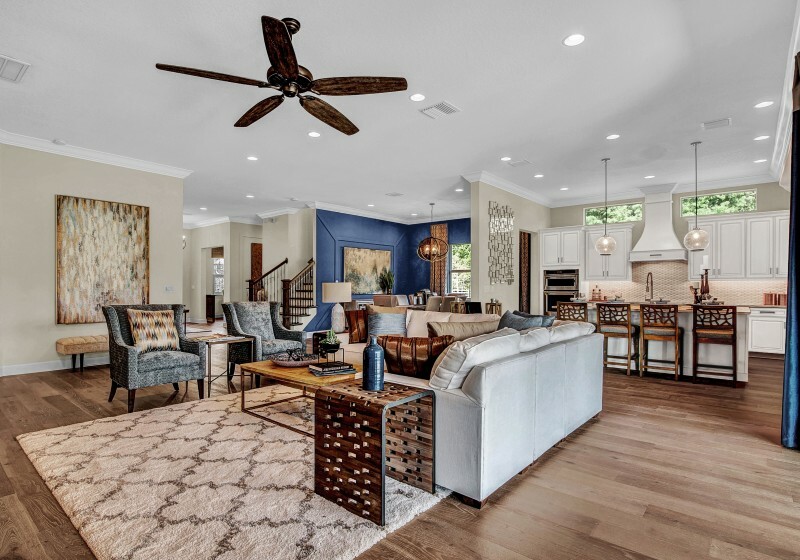 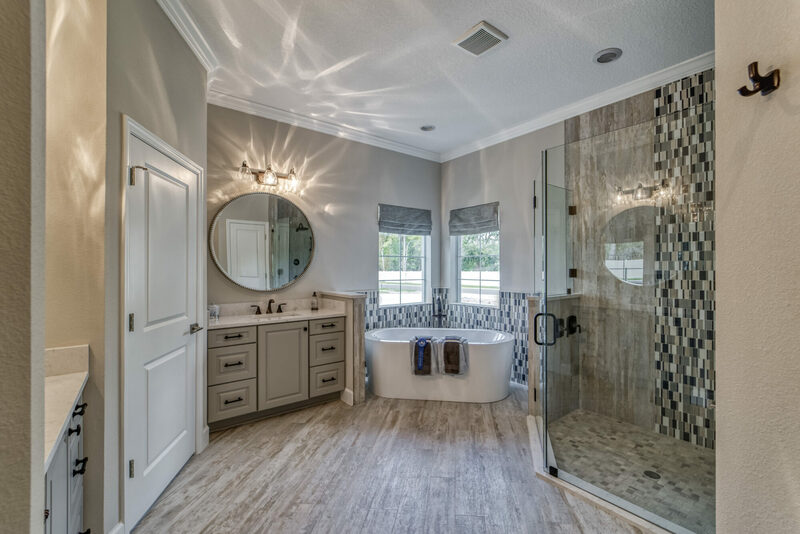 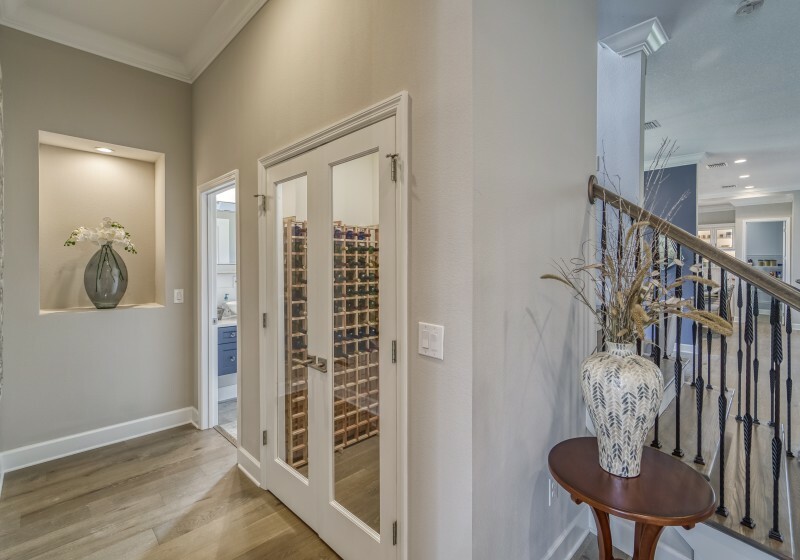 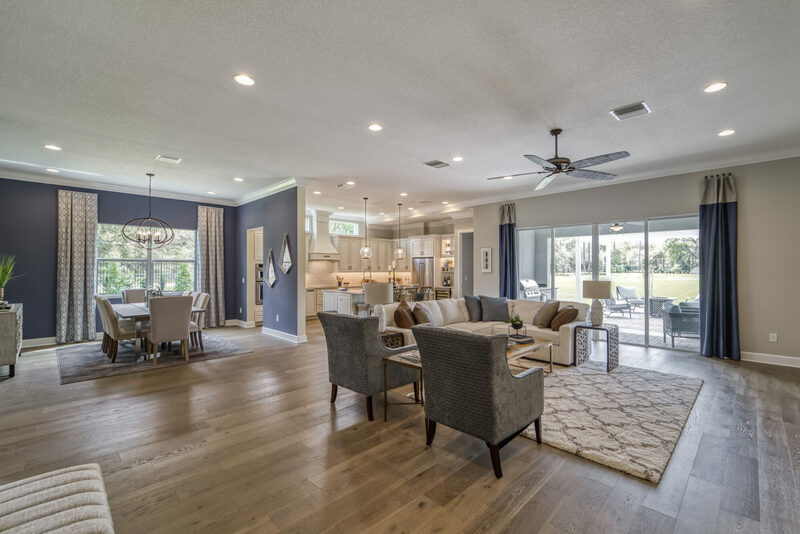 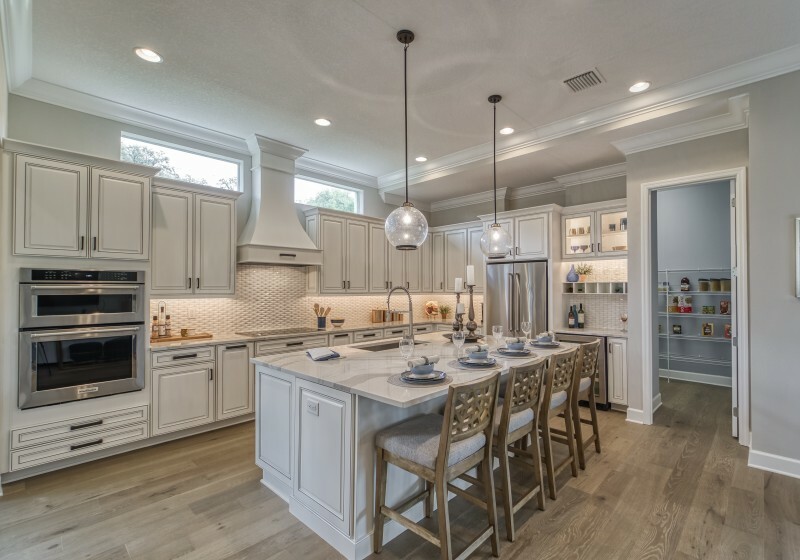 We are proud to announce our model, The Summit Breeze, has been awarded the 2019 PARADE OF HOMES GRAND DIAMOND!